This European roster could be a serious contender in 2018. Another roster has found an organization to represent prior to the launch of Call of Duty: WWII—and this lineup has the potential to really turn some heads next year. 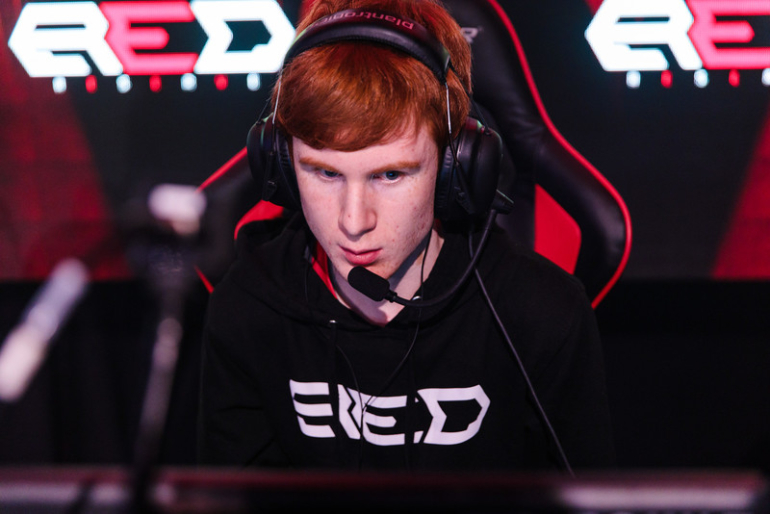 Just six days after revealing their intentions to team together, Joseph “Joee” Pinnington, Joshua-Lee “Joshh” Shephard, Rhys “Rated” Price, and Trei “Zer0” Morris have joined Red Reserve for the upcoming season, the organization announced earlier today. Joee, Rated, and Zer0 have experience playing together on Red Reserve—this trio placed top 12 with Red at the Call of Duty World League Paris Open in February. Although Rated and Zer0 then left the organization, Rated found his way back to Red in June—and he finished the Infinite Warfare season with this organization. Patrik Andersson, the CEO of Red Reserve, is thrilled about this roster heading into WWII. Joee has been a part of Red Reserve’s European lineup since February, and he’s ready to compete with this organization once again during WWII. This lineup definitely has the potential to be a top contender in Europe when the WWII season begins later this year.